I don’t know about you but I’m always wary not to say down right suspicious when an organisation calls for, or praises, ‘a common sense approach’ to something. To raise even the slightest objection then seems to cast you as some gibbering, drooling, messianic zealot so far from the centre of real society that your opinion is worthless. 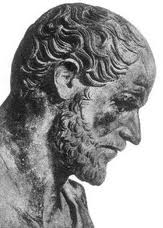 If I remember my Greek philosophers correctly, the phrase was first coined by Aristotle (but then he’s a fair bet to have been the originator of l ots of phrases). I think he meant it as some quasi-sense organ, or inner sensation, unlike the 5 external senses. It was later redefined to be the lowest common denominator collection of beliefs, prejudices, practical know-how, unexamined intuitions, and/or guessing ability thought to be possessed in common by nearly all people. Also used as a synonym for “horse sense”, your ability to look at matters straightforwardly and not be confused by sophistry, education or advice from experts. Today, the term has so many incompatible meanings to so many different people, and is so bound up with so many hidden agendas and conflicting broader views of cognition, that it ought to be avoided all together. Some who appeal to common sense mean to shield their favourite cultural prejudices from examination and criticism. Some who appeal to common sense are just trying to pull you back into a state where you can acknowledge what you know to be true even though it doesn’t fit into some theory you got from evidence or abstract speculation. And some who appeal to common sense want to portray you as someone who is implacably opposed to change of any sort. On Thursday 23 February the Country Land & Business Association (CLA) published The Right Way Forward: The CLA’s common sense approach to access in the countryside. This document is a self acknowledged call for ‘a shake-up of the access and public rights of way system’. It goes on to say ‘it is highly desirable to improve access in a way that enhances the system, boosts efficiency and gets better value for money’. Well it’d be hard to disagree with that last statement, so hard in fact, that 2 years ago the CLA joined the Ramblers and took part in the same Natural England working group that considered the future of rights of way and arrived at some jointly agreed commitments. These formed the basis of the Stepping Forward report. Even a brief scan of the CLA’s 31 page report finds them referring to this but acting as if they were someone else’s ideas entirely. An air of the haughty and detached patrician who knows best if you like. There is also frequent recourse to the dreaded ‘common sense’ phrase – ‘The rights of way system defies common sense’, ‘An injection of common sense is required’ and ‘Simplifying the rules and applying common sense’. Maybe it’s just me but it always seems to crop up when the context is property rights and unsurprisingly the CLA favour the simplistic approach of the landowner being able to tell whoever they wish to ‘get orf their land’ for whatever reason they wish. England and Wales’ 137,000 mile network of public footpaths and bridleways might be eccentric when viewed through bureaucratic landowning eyes but it certainly doesn’t defy common sense. 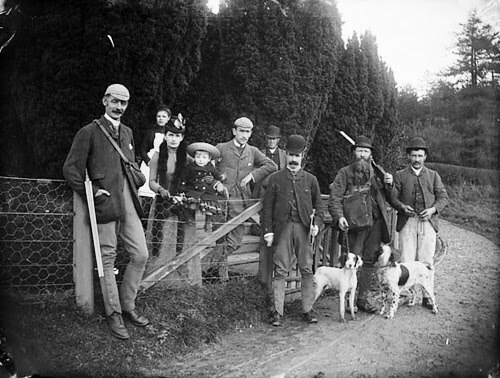 The right to roam legislation might seem draconian to an organisation established primarily to resist wholesale land nationalisation back in the early 20th century but it undoubtedly serves a good purpose as a way of accessing the land for the vast majority of us. So who are the CLA? LP Hartley famously opened his novel The Go-Between with the following line: ‘The past is a foreign country: they do things differently there.’ Keep this in mind when you think of the CLA. Formed in 1907 at the junior Carlton Club by the Earl of Onslow, the Earl of Harrowby and several MP’s (large landowners naturally), it was concerned with issues like ‘Land and the Social Problem’ and their nightmare of the urban masses appropriating their land. It has constantly battled government and the public at large over land taxes, death duties and, of course, access rights. It beggars belief that an organisation that would be more at home in tweeds on an Edwardian grouse shooting party than in goretex consulting its handheld satnav should presume to lecture us on ‘common sense’. But let’s not be fooled by the thin veneer of reasonableness of this report. It represents a seismic shift in access policy in England and Wales and if even a few of the CLA’s immoderate recommendations were adopted it would translate to a very real difference on the ground when we’re out walking. Their proposals on Coastal Access, however they are dressed up, are nothing short of an attempt to re-write the Marine and Coastal Access Act 2009 and stop the Coastal Path ever becoming a reality. It represents an opportunistic grab for the coalition government’s ear to uphold their specific narrow vested interest as part the red tape challenge. 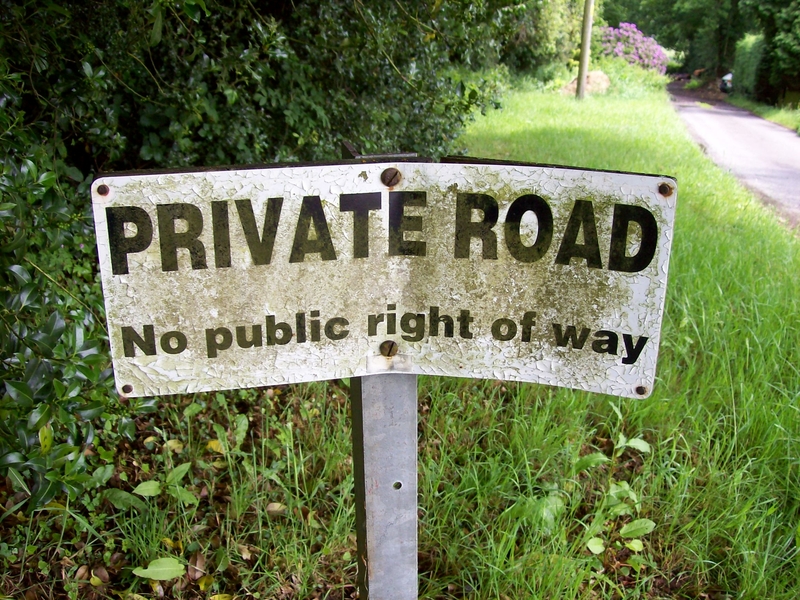 Our rights of way network is both quirky and delightful and it didn’t come about as a result of a fit for purpose efficiency study instituted by bureaucrats and accompanied by tacit if reluctant approval from landowners. Paths were forged around our landscape by people. People who needed to avoid marshy land or dense woods. People who needed to trade, people who needed to walk to work and by people eager to explore and enjoy the land. I love our footpaths and believe our rights of way network to be the envy of the world. The most obvious instance of common sense going wrong is probably the fact that the earth isn’t flat but there are plenty of others. This document should be robustly challenged, resisted and ridiculed at every available opportunity. With this report, the upcoming results of the red tape challenge and the recent announcement from the farming minister, Jim Paice MP, that he was accepting 159 of the 220 recommendations of the Farmers Regulations Task Force make these uncertain times for walkers.